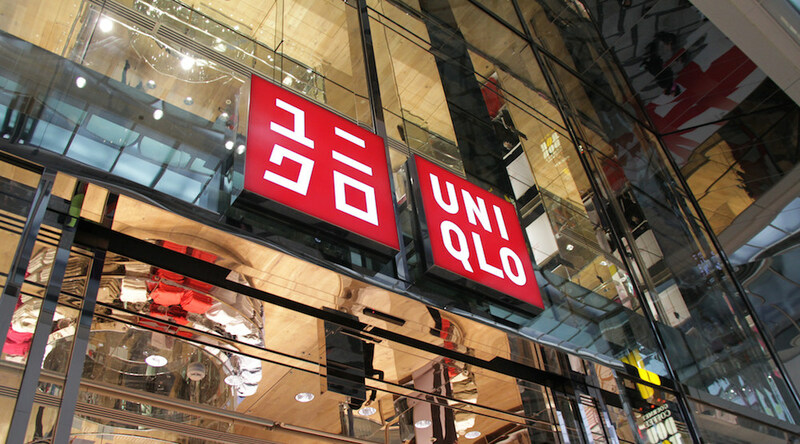 The wait is finally over, Vancouver – UNIQLO has officially announced the opening date of its first BC store. The 20,800 sq. ft. Metropolis at Metrotown store will open its doors on Friday October 6! It will be the third Canadian location for the global Japanese retailer, popular for its casual apparel, which opened two locations in Toronto in late 2016. And, if the recent opening of Metrotown’s MUJI store is anything to go by, the lineups are going to be insane. 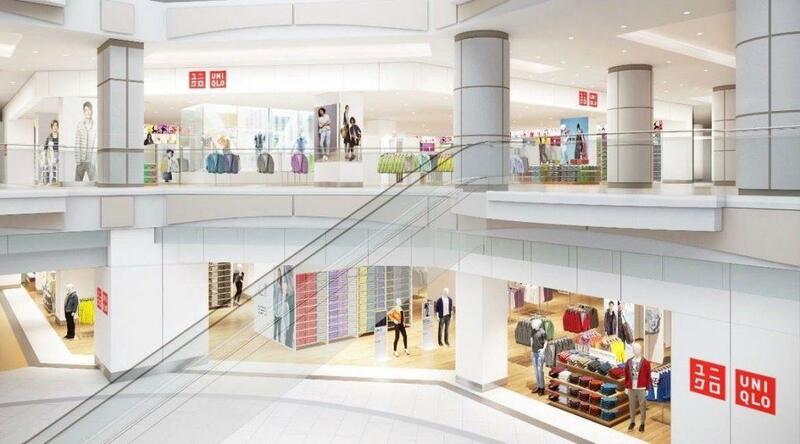 The new UNIQLO store will offer the brand’s full range of core items for men, women, kids, and babies. “Vancouver is a key city in Canada and internationally. We are excited to introduce the Greater Vancouver Area to our LifeWear products that are constantly improved to offer more warmth, more lightness and more comfort – as well as our exceptional value and customer service,” said Yasuhiro Hayashi, Chief Operating Officer of UNIQLO Canada. Expect UNIQLO staples like ultra light down jackets, affordable cashmere, and their line of HEATTECH innerwear. If you want to keep the excitement going, check out photos from the opening of UNIQLO’s Toronto store last year to get a sense of what Vancouver is in for.